InsideIndustryNews.comMost Popular News Tech Tech NewsCES 2015 The year of 4K is here? CES 2015 The year of 4K is here? is the Year of 4K TV’s finally here? Experts thought it would happen in 2014, but it never cough on, mostly because of the high prices of most the TVs. They’re called 4K or Ultra HD because they offer 8 million pixels, which is 4 times the amount of pixels offered by 1080P TV’s. This year, it is believed 4K will take off, and we will see the results in this year’s CES, which gets under way in Las Vegas this weekend. In 2014, TV manufacturer Vizio cought some interest with its P series 4K TV models, which had a starting price of $999 for its base model. The reason why it was significantly cheaper? “We couldn’t keep them in stock,” says Vizio vice-president John Schindler. New 4K television owners cannot watch much content in 4K, partly because CBS, NBC, ABC, Fox and the cable networks don’t broadcast 4K yet. Consumers have the option to watch Amazon and netflix content in standard definition or HD, high-def. By the end of 2014, Netflix and Amazon began offering a limited selection of movies in 4K out of nowhere. But to view at that of resolution, Netflix does charge extra for your subscription, while Amazon its free. in addition, to stream at such high resolution, consumers would need a very fast internet connection in order not to buffer with interruptions or lag. 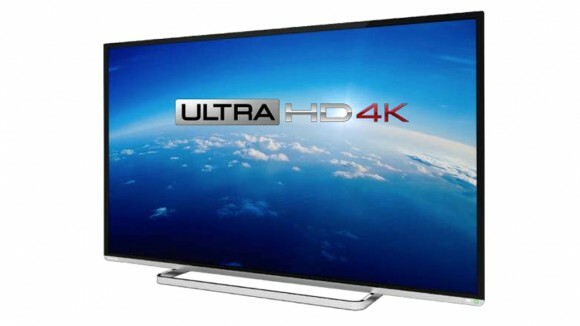 In order for the 4K era to begin, we would need for satellite providers such as Dish network or Directv, to announce 4K support on their networks as well as cable providers.